Enjoy singing in a private 1/2 hr lesson with our Professional singer teacher. Start from scratch or improve what you already do. From complete beginner to advanced, our singing lessons are available for everyone. 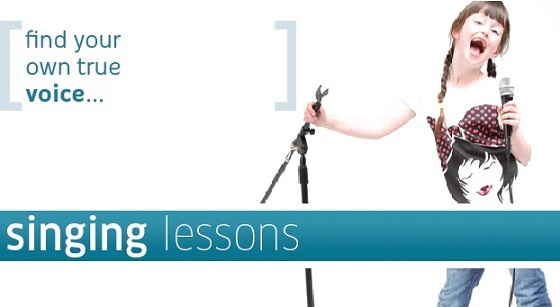 Singing Lessons: Available at Burton on Trent, lessons start from 7 years old to any age.